M.D. Valsamma is one of the popular Indian Athlete who is famed for being the second Indian athlete to win an individual gold medal at the Indian Asian Games and also first to win it on Indian soil. 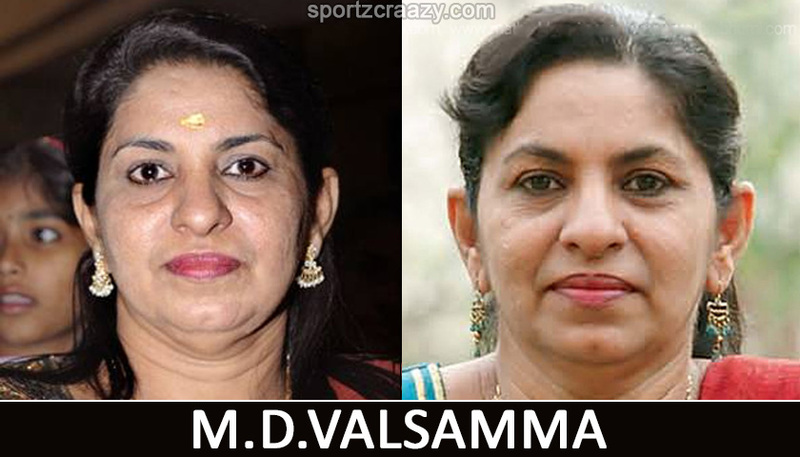 Valsamma is one of the greatest women athletes to come up from Kerala. Her more 14 years of athletic career, she has participated in several prestigious sporting events such as World cup meets in Havana, Tokyo, London, the Asian games of 1982,1986, 1990 and 1994. Valsamma has also participated in all the Asian track and Field meets as well as SAF games. The special aspect was that she left her mark in each and every competition. 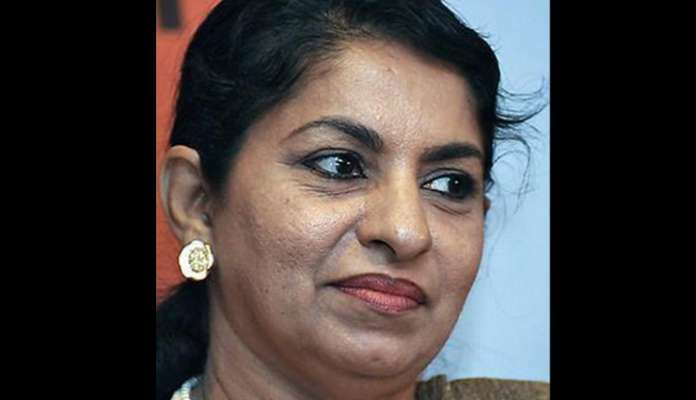 Her original name is Manathoor Devasia Valsamma who was born on 21 October 1960 in Ottathai, Kannur district of Kerala. She started her athletic career during school days. She took it more seriously when she moved to Mercy College in Palakkad for her further studies. She was admitted in Indian Southern Railway and was guided by A, K.Kutty. There are five members in the team, including Valsamma, they went to LA a month before the games but her coach was cleared later. She didn’t get proper practice and her mental preparations were not good and cold too. In the Olympics, her rivalry with P.T.Usha in the 400m hurdles, which was getting bitter. When she got on the track, there was a lot of bitterness and the rivalry was intense as well. Then, she went out in the first round, but she was more excited when Usha qualified for the 400m hurdles final. Moreover, they finished seventh in the 4X400 meter hurdles and came up with an Asian record. After that, they did not get much time in LA after the Olympics. Because there was a bomb threat and had to leave the place soon after the games. In 1981, she left a great impact by winning five Gold Medals, the hurdles over 100 and 400 meters and also 400 meters flat and 100m relays at the Inner-State-Meet at Bangalore. This performance propelled her into the Railway and national teams and became the national champion over 400-meter hurdles. She created a new record as well as better than the Asian record. In 1982, M.D.Valsamma won the Gold medal in the 400m hurdles in an Indian and Asian record time of 58:47 seconds in front of a home crowd at the Jawaharlal Nehru Stadium. She made her history of Second women athlete to win an Asian Games gold for India. But she didn’t get any international exposures, before the Olympics. Later, she appeared in a silver medal-winning 4X400 meters relay team. As a member of the Indian team, she competed in the Malaysian Open she won Gold in the 4 X 400 meter and a silver medal in the 400 meters in the relay race. As well as, in 1982, she won a silver medal in the Asian track-and-field meet at Delhi in the 4 X400 meter relay. In 1984, for the first time, The Indian women team entered into the finals in the Los Angeles Olympics and reached the seventh position. After that, Valsamma began focussing more on 100m hurdles. In 1985, she won gold in the100m hurdles and makes a National record in the first National Games. She also appeared in Spartakiad in Moscow, the Soth Asian Federation Games in Islamabad collected her bronze in the 100 meters, Silver in the quarter mile and the Gold in the 4 X 400 meter relay. In 1990 Beijing Asian Games, she won the silver medal each in the 4 X 100 meter and 4 X 400-meter relay. She earned the G.V Raja cash Award from Kerala Government. In her career span was nearly 15 years, she made her history books as the second Indian women athlete to win an Asian Games. 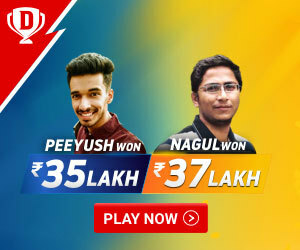 However, the numerous sports experts believe she is a serious contender to become only the second individual gold medalist, after Kamaljit Sindhu. She became an inspiration to many Indian sportswomen to follow her way. We should salute those women athletes for their achievements in sports. She has a tradition of making India proud at Asian-level competitions.